We are so excited to announce that They Came at Night won the Prix d’Or Best of Fest at the Lower East Side Film Festival this year in NYC! 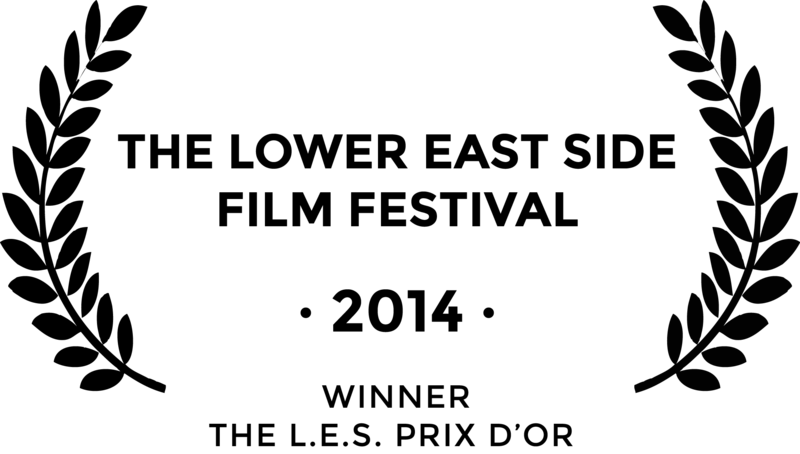 The award is given to the top film of the entire festival. 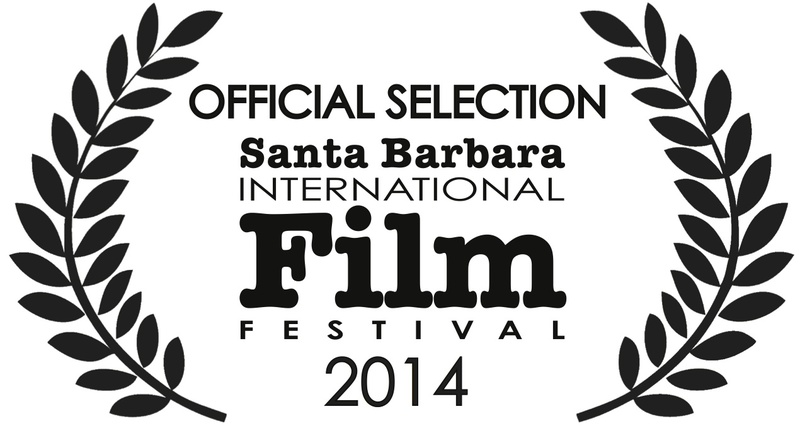 We are honored and so thankful our film was chosen and its core message of forgiveness and reconciliation is resonating with audiences. We hope this means more people see it everywhere. So if you haven’t yet, this would be a perfect time to go ahead and watch it here. And to see how They Came at Night is being used in peace-building efforts in central Africa, read more here. The heat sears and beats itself against us as we sit on hand made wooden benches during a regular afternoon in a village outside of Dungu. A steady drum beat of dull warmth. I slip in and out of a soaked awareness of where I am, what I am seeing, what the stakes are. Since the intervention is conducted in Zande, I watch for non-verbal cues from participants as the session progresses, watching reactions, observing interactions. A translator keeps me generally apprised, but I learn the most from watching what goes unsaid. We have only done two sessions out of the nine so far and yet one of the head teachers came up to me energetically at the end of the second session and explained emphatically that he has already seen a difference in the children since we first showed the first Mobile Cinema film two days ago. I asked him how. “Really?” I asked, surprised in such a change in a few days. Children accepting other children, sparked through encountering story, their own story, and getting to share their thoughts with one another. This was more than I expected and I thought back to the session that had just ended, as I watched the children and their parents learn relaxation techniques which are self-soothing skills that can help reduce psychological distress. One little boy next to me had his eyes closed so tightly, carefully listening to Jacqui (DTJ facilitator)’s instructions on how to imagine a “safe place” and create it in your mind. I watched his face, contracted in concentration, imagining his safe place. He was trying so hard to create one, his determination and effort written clearly all over his small and beautifully formed face. This child was trying so hard to imagine a safe place in his mind because his own reality is full of so many dangers. Every child deserves a safe place, not just one they have to imagine. 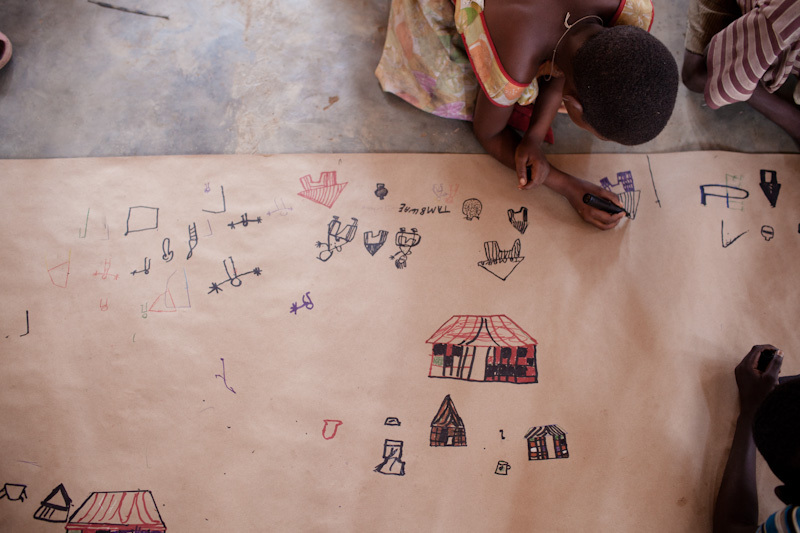 The children draw their the safe places during the intervention. Kiliwa, DRC. Their faces were washed with wonder. The 12 foot inflatable screen dwarfed the doorway of the catholic church we were meeting in, the only formal structure in the community. 40 children and 40 parents sat patiently on wooden benches near the floor and stared expectantly at the foreign creation that had erected itself in their church. Justin, one of DTJ’s four intervention facilitators, explained that the story they would see was fiction, but based on real life, their lives. In a dim brick church sanctuary, slants of light coming in through vertical openings in the brick wall cast diagonal light on the cement floor. 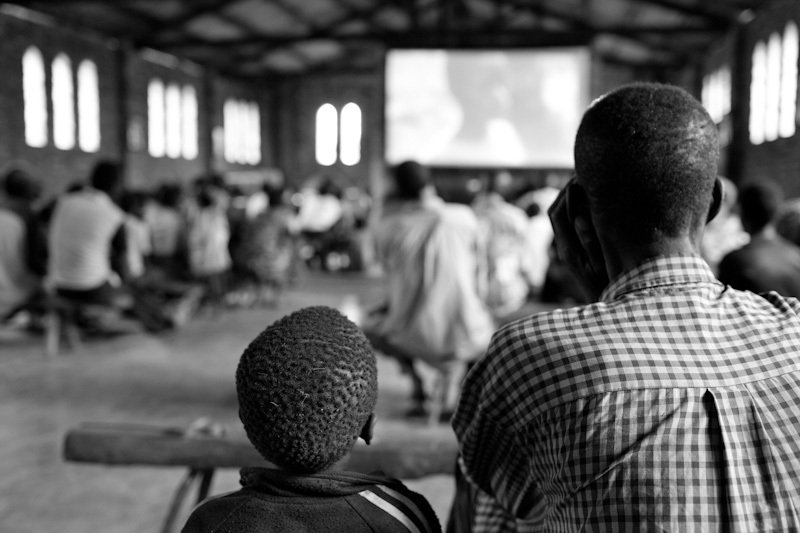 The projector turned on, throwing thousands of tiny lights onto the blank white screen and the very first Cinema Mobile screening in Northeastern DRC began. Jean-Pierre and Marie, brother and sister who had just escaped from the LRA, came on screen, and we watched as they were welcomed by their family. The mother gently grasping Marie’s hand in tenderness, the father smiling and holding Jean-Pierre to his chest. A young girl next to me let out a sigh as she watched this scene and buried her head in her hands, a memory sparked or yearned for. The collection of children and adults in the room were silent, fixated on the film being projected in their community and in their language. We watched as Jean-Pierre and Marie faced rejection from their peers, and sat in on their inner thoughts as the art of film invited us to. Heads shook in disappointment as the children in the film ridiculed Jean-Pierre and Marie for having been abducted with the LRA, eyes flashed over scenes that they related to, reactions rose and fell as the film continued. The first film ends with Jean-Pierre alone, conflicted over why the other children don’t see him as a child like them. And then the screen went black. We hope that over the nine sessions we will spend together that comprised the Family-Focused Community-Based Psychosocial Intervention DTJ is doing in collaboration with Queens University, Belfast with 320 children and their parents that they will be equipped better with how to help. We ended the day with playing a game outside that had everyone laughing together – mothers who had lost husbands to the LRA, children who had been abducted, children who had been orphaned, teachers who have lost the resources to teach, community leaders exasperated by the ongoing insecurity, children who perpetuate stigma, children who are the brunt of it. Together, they laughed and had to work together to make the game work, on equal footing. As they ran underneath each other’s arms holding hands, the symbol was striking. This community already showed such strength and thoughtfulness. They did not abdicate responsibility for these children but began listening to each other, listening to the children, expressing how they could be helped. 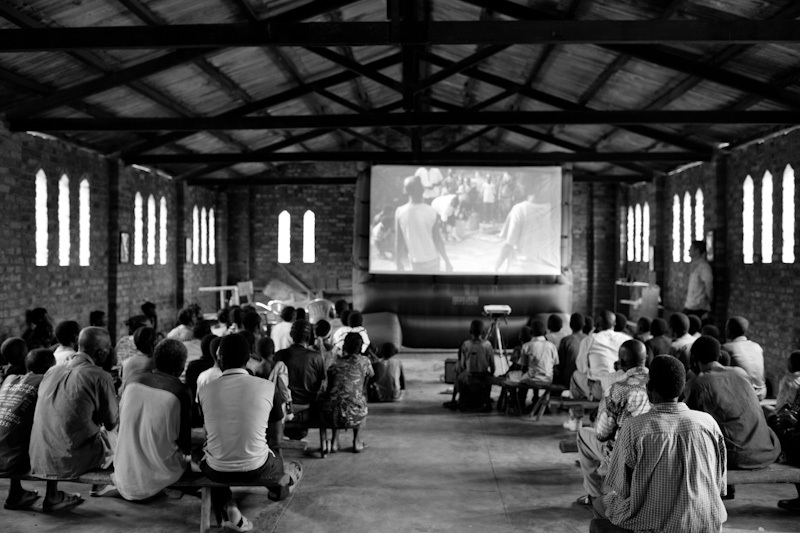 After a few test screenings in Dungu with our local partner, people responded positively to the films, but I didn’t expect the communities to so thoughtfully analyze the story and the characters, drawing meaning and depth from what they saw, and quickly apply it to their own context and nuanced challenges. The process of making the films themselves was rich and collaborative – we worked with a local theatre troupe to cast the characters and created the screenplay from interviews with children who had escaped the LRA and after two focus group sessions brainstorming story lines and adapting to the current context. These films are their films and we can’t wait to return to the two communities on Saturday and continue working together to overcome the many affects of violence. Auditions for Kadu, the first Mobile Cinema film with SAIPED, our local partner organization. Giving feedback on performances during the auditions for the Kadu. 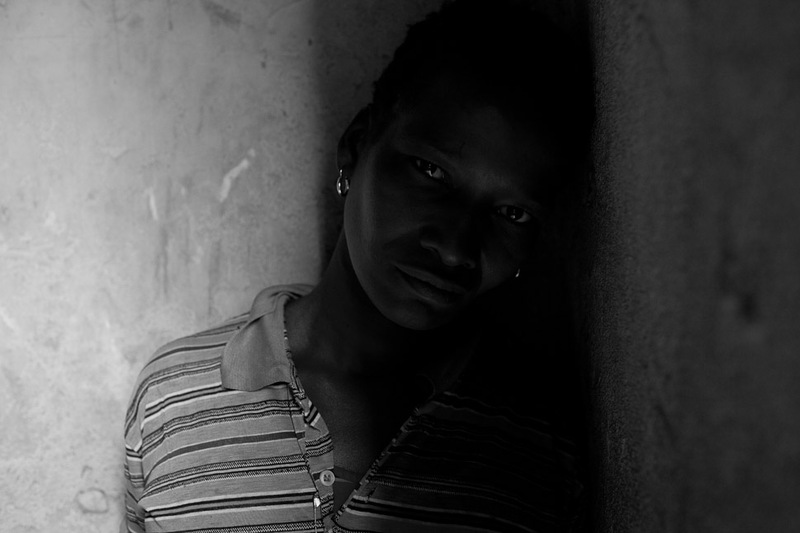 Paul plays the character of Jean-Pierre in Kadu, a boy who was abducted by the LRA and has finally come back home. Josephine plays the character of Marie in Kadu, who finally escaped from the LRA but is facing a new set of challenges at home. DTJ uses lightweight equipment filming in Congo amidst challenging conditions and limited access to electricity. Lindsay Branham with Josephine, who plays Marie, one of the two main characters in Kadu, the first Mobile Cinema film. Ricky Norris films an emotional scene where the brother and sister coming back from the LRA see their parents for the first time. Francine plays the mother of Marie and Jean Pierre and must face with the complexities of her children returning from the LRA. 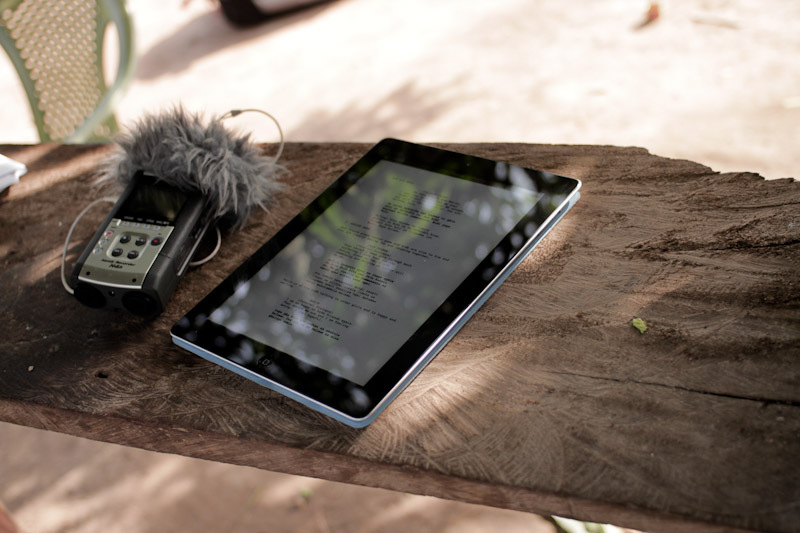 Lindsay Branham uses the donated iPad to show actors in the film the screenplay. Lindsay Branham at the final mobile cinema scene shoot. A few days ago I was caught in a thunderstorm by the river. The lightning cracked over the Uele river and the rain came down hard. They say it was the first big rain, ushering in the saison de pluit (rainy season). After months of dust and dry earth, it is welcomed. But in the midst of the heavy winds and thunder, the looting of a school near Dungu centre sparked mass panic amongst the population, causing people to flee across the river, fearing the looting was an LRA attack. Over the last few weeks there have been confirmed LRA attacks moving progressively closer to Dungu. The fear of what comes next has mounted within people and the combination of heavy rain and a few shots fired by the FARDC sent dozens if not several hundred people running with their belongings. I was walking back to the UN when I saw a line of people stretching in both directions as children, men and women, balancing what they owned and could carry, faces drawn taught in fear, told us the LRA was attacking Dungu. Rumors spread fast, but no one wanted to risk the potential that it might be true. And so they fled. The history of what the LRA has done in this region has left a formidable trail of terror that people are ready to abandon their homes and run at the mention of their approach. “This is our life,” says Ferdinand, who lives in Dungu centre and fled with his community across the river that night. “We sleep but we don’t, we are always alert, in case the LRA comes,” he said, exhausted after a night in the rain, convinced the LRA was near. For now, though it was confirmed by OCHA that it was not the LRA, people in Dungu question that conclusion, blaming Congolese politics and ulterior motivations for potentially discounting other potentially actual LRA attacks as mere banditry. The LRA’s method of serial abduction, murder and looting has rendered the people in Dungu on high alert. That night as the wind blew and the rain came down, knowing dozens, perhaps hundreds of people were huddled somewhere, too scared to go back home, put this madness in perspective. It is just that. 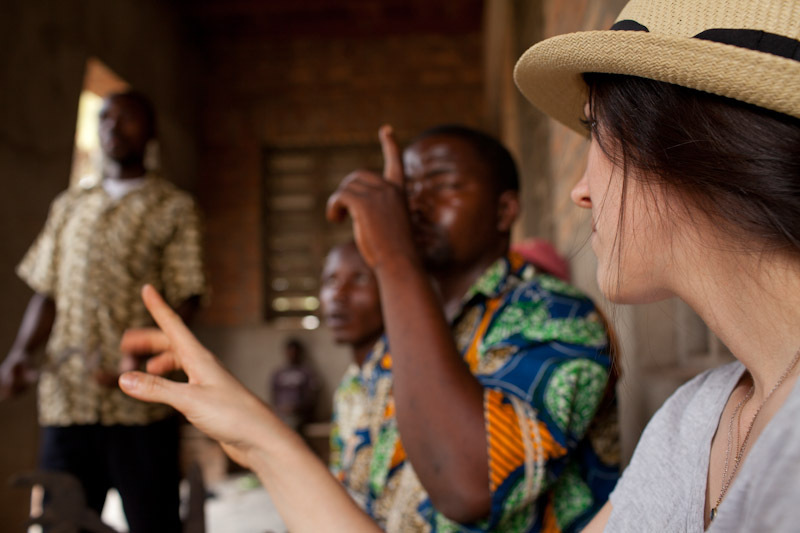 DTJ‘s Lindsay Branham and Harvard Humanitarian Initiative’s Jocelyn Kelly have returned from their research assessment in NE DRC investigating the effects of the Lord’s Resistance Army (LRA) on communities in the Haut Uele region of DRC. The LRA continues to wreak havoc on communities in northern DRC, South Sudan and eastern CAR, abducting children for forced conscription, looting communities and killing civilians. Lindsay and Jocelyn investigated the impact these communities feel from the LRA’s presence; the protection mechanisms they have created; the psycho-social situation facing children who have been abducted by the LRA and community capacity to reintegrate the children. A report detailing the findings from the trip will be released in early March. 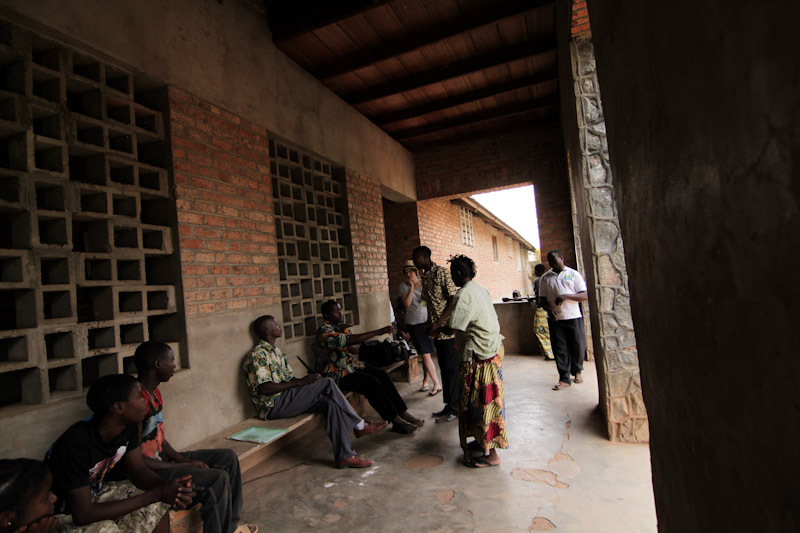 DTJ is thankful for the many people who made this investigation possible, especially those in the communities DTJ visited who so openly and eloquently framed their needs and described the ongoing impact of the LRA. 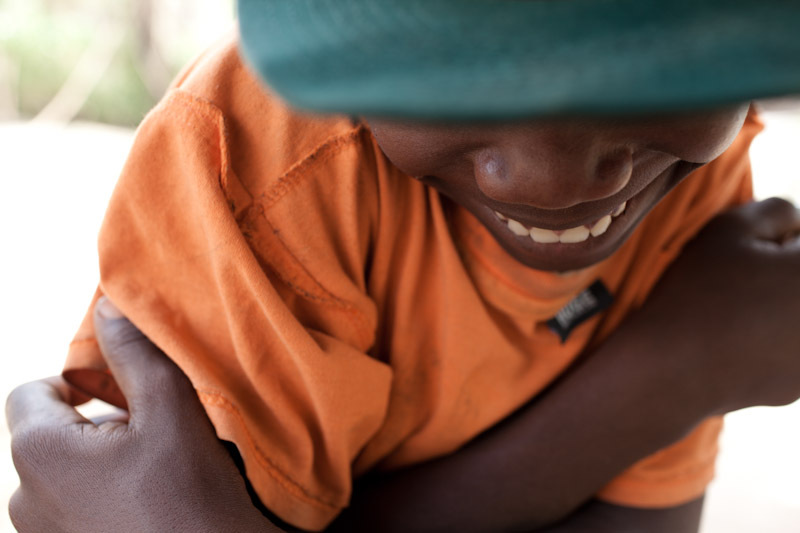 // Photograph taken by Lindsay Branham in an LRA affected community, NE DRC. 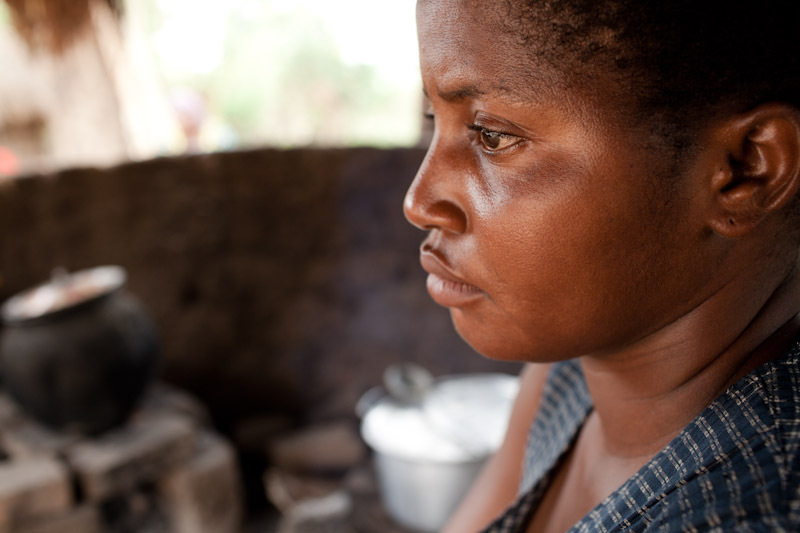 Last month, Jocelyn Kelly, MS, Director of HHI’s Women in War program, traveled to northeastern DRC with a colleague from Discover the Journey to investigate the effects of the Lord’s Resistance Army (LRA) on communities in the Dungu region. 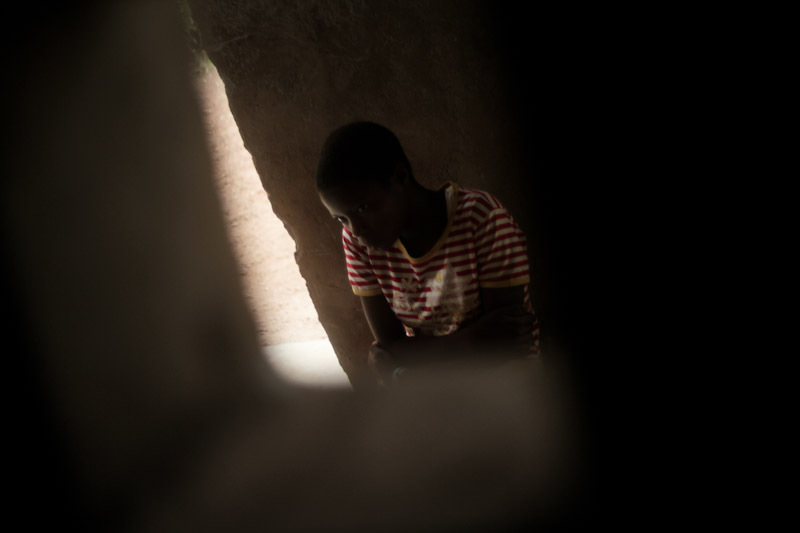 The LRA has largely moved from northern Uganda into northern DRC, wreaking havoc as they continue their campaign of abducting children for forced conscription. 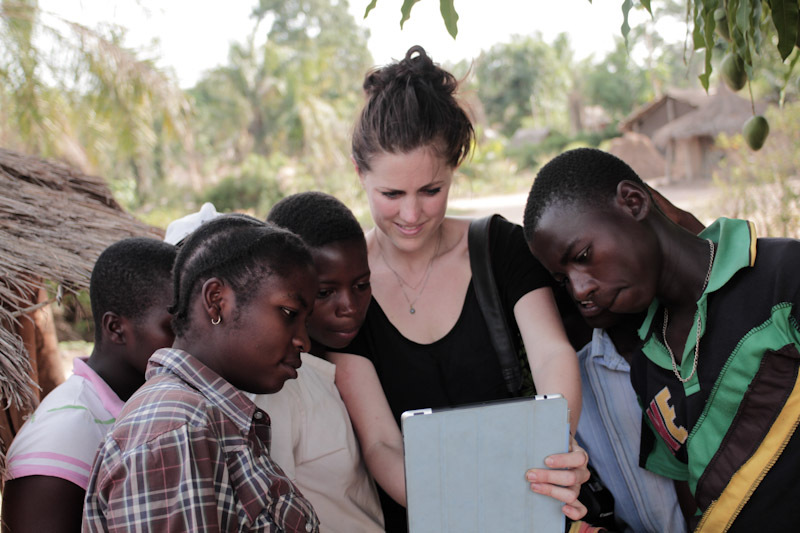 Jocelyn, along with Lindsay Branham of Discover the Journey, investigated the impact these communities feel from the LRA’s presence; the protection mechanisms they have created; and if the LRA uses child soldiers differently than other armed groups in DRC. The research assessment was DTJ’s Mobile Cinema. 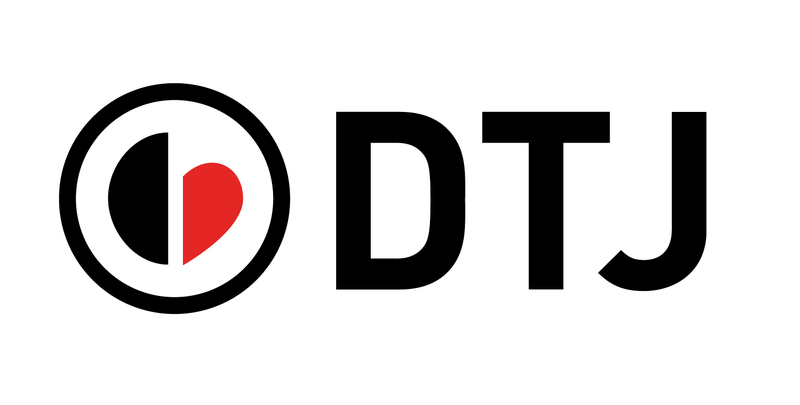 DTJ is moving forward based on this research assessment conducted with Harvard Humanitarian Initiative. DTJ and Harvard will publish this report in April.